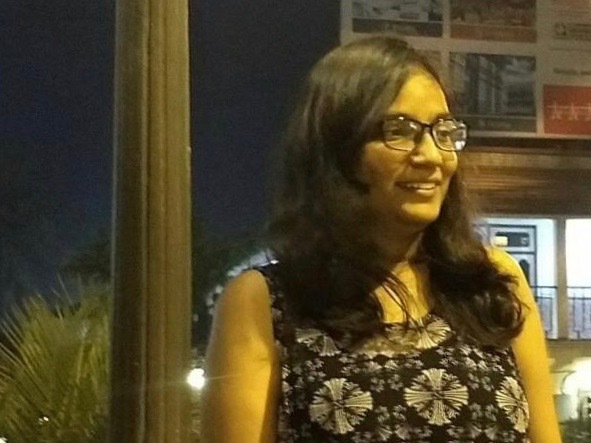 A new member, Prachi Mandil, joined Team exiii as Software Engineer Intern. She is a student in Dept. of Computer Science and Engineering at Indian Institute of Technology Kharagpur (IIT Kgp). She previously interned at Purdue University on a drone control project using machine learning. At exiii, she is mainly working on hand tracking integration to EXOS Wrist. Welcome on board!